I usually prune trees around our house twice a year. 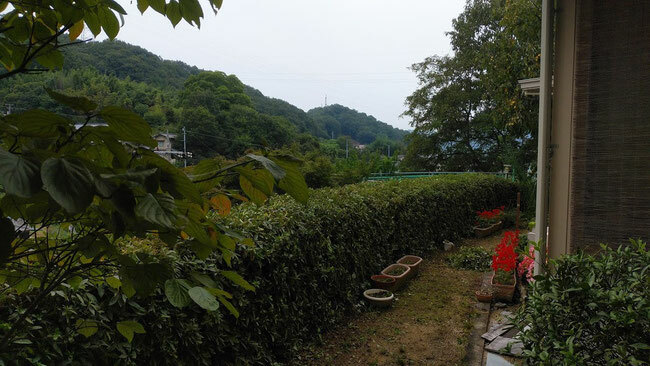 I have finished pruning the fence in autumn today on the substitute holiday for the Autumnal Equinox Day of yesterday that happened to fall on our regional cleaning day named “Michi-tsukuri” that means improving the small community paths for daily use in the region. It has not been trimmed well though.